Armenia is continuing the negotiations over the prices of natural gas, the acting minister of energy infrastructures and natural resources said today, sharing his optimistic outlook on the outcome. “[An agreement] to reduce the tariffs will be the best outcome, certainly. We have to wait for another day yet until the end of the negotiations,” Garegin Baghramyan told reporters before the cabinet meeting. 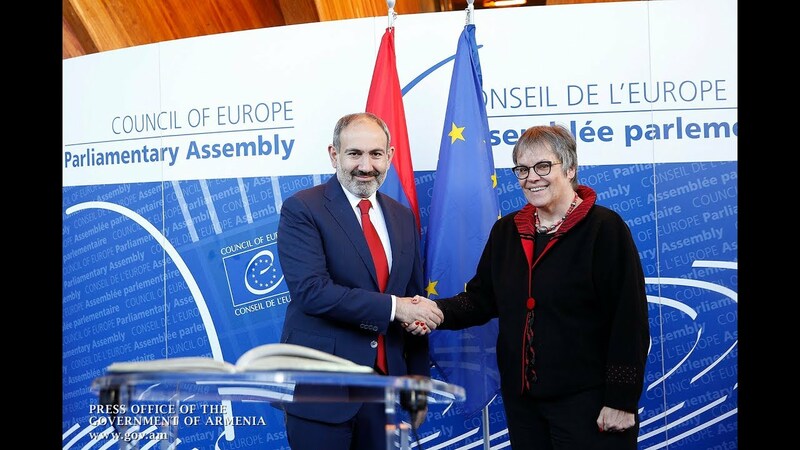 Prime Minister Nikol Pashinyan travelled to Moscow, Russia for a working visit earlier today. A key issue of his meeting with President Vladimir Putin is expected to be the price for natural gas supply for Armenian consumers. Baghramyan said he isn’t personally aware of the Russian authorities’ disposition but ruled out the possibility of a decision proposing higher tariffs. “I don’t think the gas prices will increase. The issue will clear up in the course of the negotiations, of course, to determine the trans-border tariffs to later establish also the price for the [domestic] consumers,” he said.